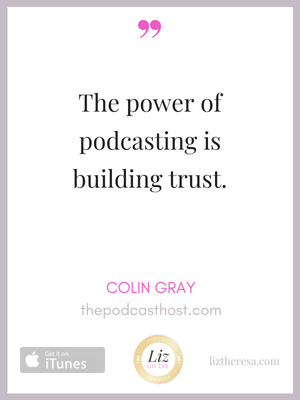 Colin Gray is a podcaster, a speaker and a PhD in digital education. 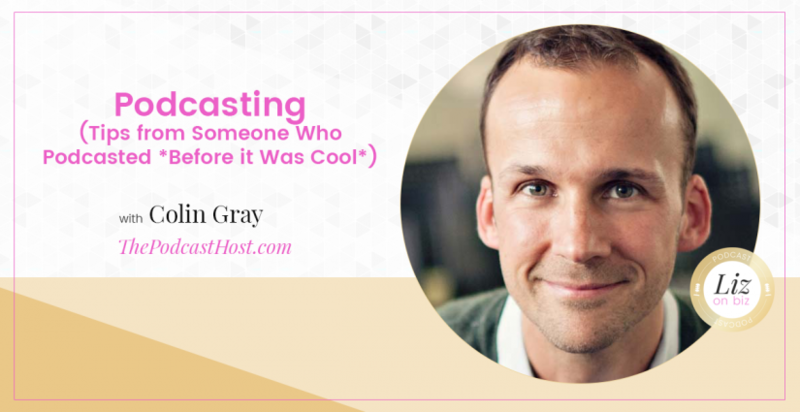 He’s been teaching podcasting and media marketing for over 10 years and is founder of ThePodcastHost.com and Alitu.com. 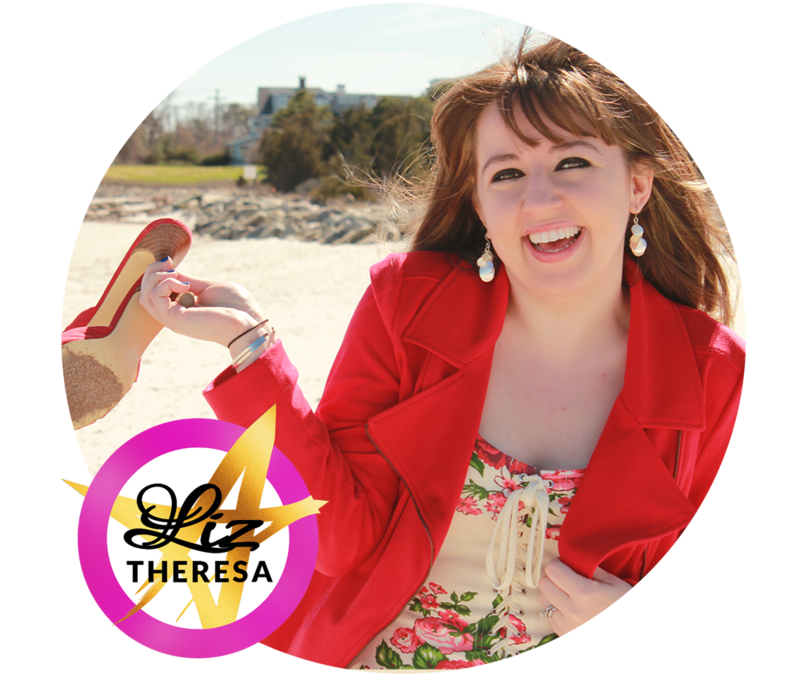 Monetizing your show – is this a priority?